Athletic Runner With Sunglasses Wearing Blue Sportswear Fashion... Stock Photo, Picture And Royalty Free Image. Image 26276210. 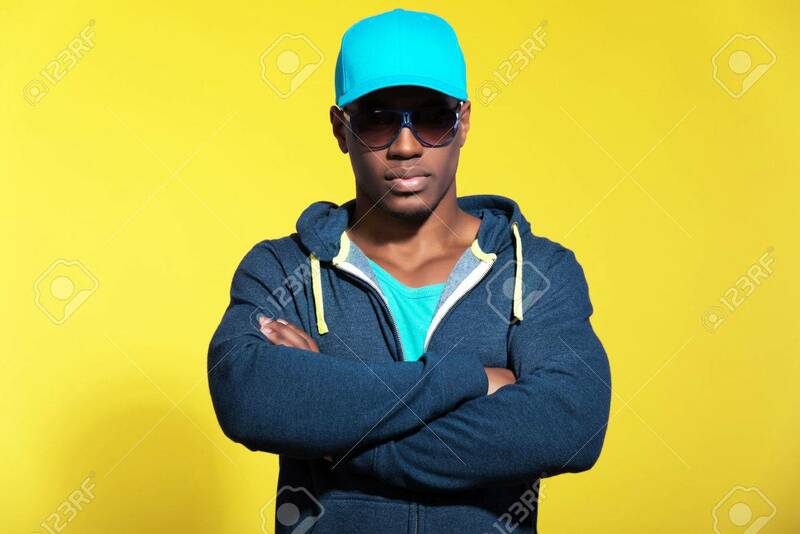 Stock Photo - Athletic runner with sunglasses wearing blue sportswear fashion. Black man. Blue cap and sweater. Intense colors. Studio shot against yellow background. Athletic runner with sunglasses wearing blue sportswear fashion. Black man. Blue cap and sweater. Intense colors. Studio shot against yellow background.